Here are our new Zazzle products for Apr. 7-13, 2019. Stop by our GrimmsImaginarium Zazzle Store, and give them some likes if anything catches your eye and imagination! 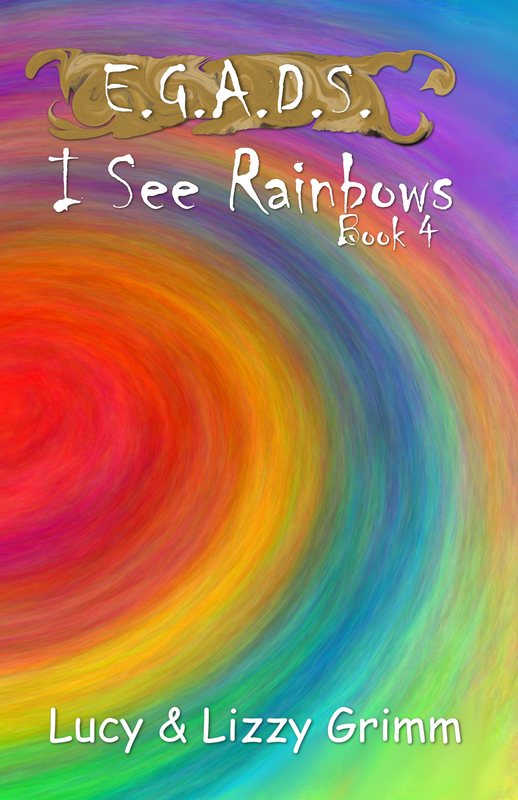 Add some rainbows to your dining room this week as we continue to celebrate the release of our newest book: I See Rainbows (E.G.A.D.S., #4) with paper plates, paper napkins, laminated placemats, cloth napkins, and cloth placemats!